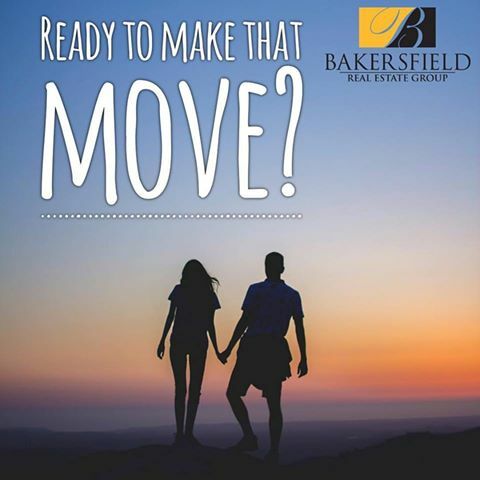 Ready to Make That Move? We'd love to help you get started! An experienced Realtor will be able to provide you with an Action Plan to buying a home. Next step is to get prequalified for a home loan. Your agent should be able to recommend a reputable local loan officer. The lender will provide the map to your home loan. Whether you are ready now or need some homework, it is highly recommended to get with a lender. Doesn't hurt to get the info! Third step is to to determine your purchase capacity. This will help eliminate properties that don't fit your needs. Fourth step is to go over your wants and needs for your future home. This will help narrow down your home search. Fifth step is to find your home! Once we find the perfect home, we will negotiate the purchase with the seller. If you would like an experienced Real Estate Team on your side, please give us a call! 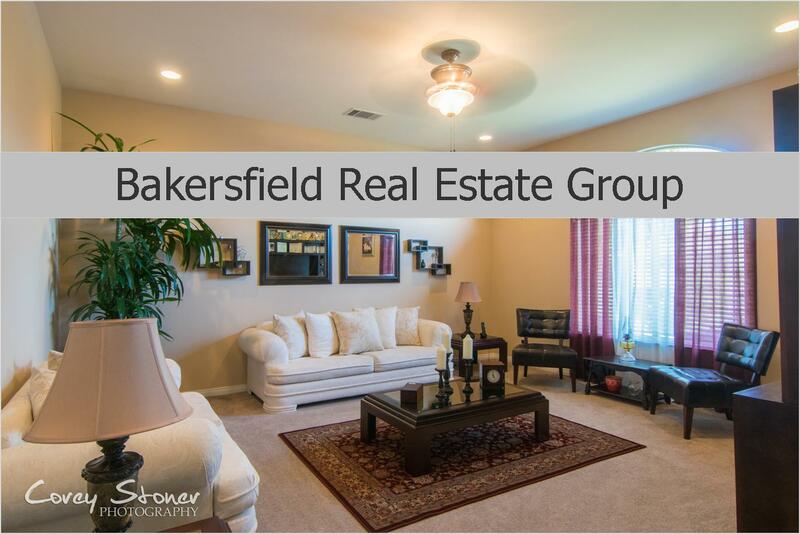 661.368.3770 or visit our Testimonial Page to see what our clients have to say about us! Why should you buy a home? Start now and click on Dream Home Finder.